Betty joined our dental team in 2016. She came to our practice with 33 years of dental hygiene experience. 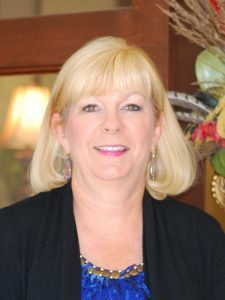 Betty graduated from WCJC in 1983 with her associate’s degree in dental hygiene. 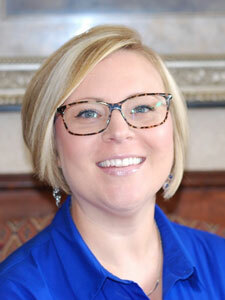 She enjoys being part of a longstanding and reputable dental practice in the Sugar Land community. Betty is a member of the American Dental Hygiene Association and the Greater Houston Dental Hygiene Society. Betty is married with two adult sons and one daughter-in-law. 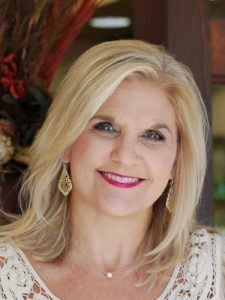 She is a native of Sugar Land and she loves working and living in Sugar Land. 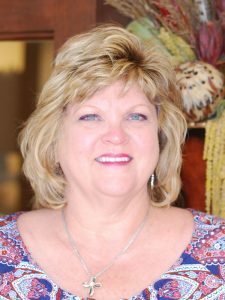 Karla has been a member of the ADHA for more than 30 years, and is active as a past board member of the GHDHS, both locally and at the state level. Karla and her husband Don have grown stepchildren and grandchildren, and many nieces and nephews. Her hobbies include scuba diving, quilting, and crafting. 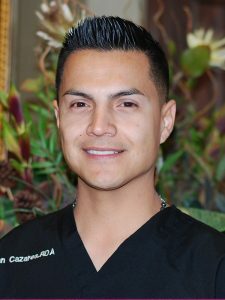 Juan is originally from Monterrey, Mexico, where he graduated from dental school in 2001. He came to the United States in 2002 and became a registered dental assistant (RDA). Juan joined Dr. Ronald K. Rich’s staff in June 2013. One of his future goals is to become a dentist here in the states. Juan loves working with people and building relationships with them. When he’s away from the office, he enjoys spending time with his family and friends since it’s one of his top priorities. His hobbies are listening to music, dancing, and anything about cars! Lupe is a registered dental assistant who has been part of Dr. Ronald K. Rich’s staff since October 2013. 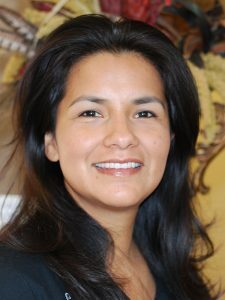 Lupe is originally from Imperial Valley, California, and received her certification at UEI in San Diego in 2001. Lupe lived in Miami, for a decade and relocated to Sugar Land in August 2013 with her husband Ringo and their three kids. When she’s not in the office, she enjoys the outdoors and spending time with her family. Ingred has been married to her husband Rick for more than 30 years. They have three adult children. In her spare time, she enjoys playing golf and working out. We are so excited to have Nichole’s bright, shining smile to greet our patients every day. She joined our practice in July 2018. Nichole grew up in the Richmond/Rosenberg area. She has been in the dental industry for the past 16 years. Nichole has been a longtime patient of Dr. Rich’s and is so excited to get this opportunity to work here every day! Nichole is married with three boys. When she is away from the office, Nichole enjoys spending time with her family and working out.